It’s day three of my 30 days of vegan, and I’m reporting my third food related crisis. I really hope this becomes easier as the month progresses. My problem was that I needed butter. I had planned to make a simple and delicious tomato sauce to serve over pasta, but my family expects garlic bread with all pasta dishes. 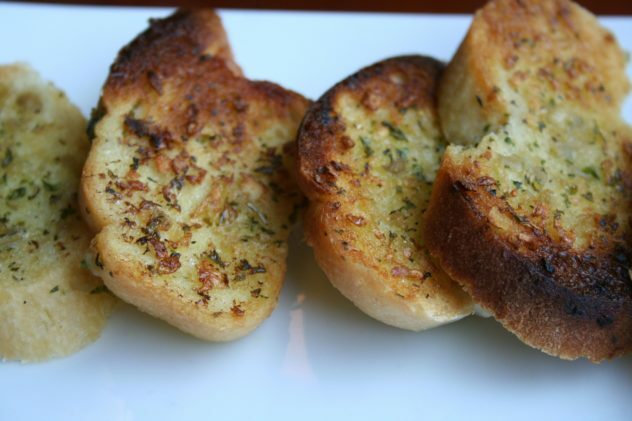 To make garlic bread, I need butter. Butter isn’t vegan. Do you see my problem? I researched “vegan butter” on the internet and discovered that everyone’s favorite “vegan butter” seems to be Earth Balance, so when I had to take Bus Boy into civilization to see one of his doctors, I stopped by a vegetarian market. 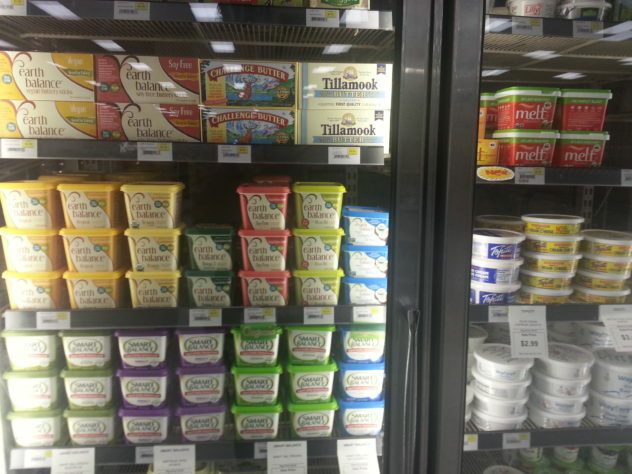 My plan was to purchase some vegan friendly “butter” since I’ve been unable to find it at any of our local markets. Once I got home, I did a little more research. 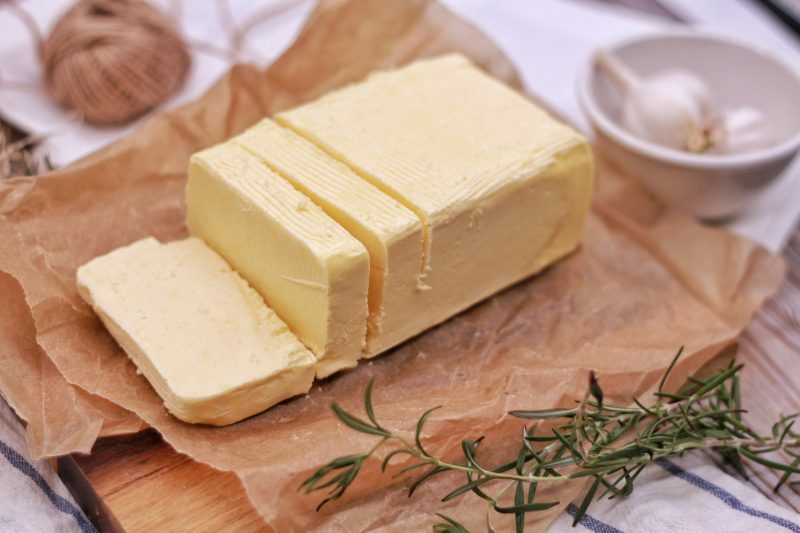 I decided I could make my own “vegan butter.” Homemade “vegan butter” is cheaper to prepare than the store bought version, so I whipped some up. 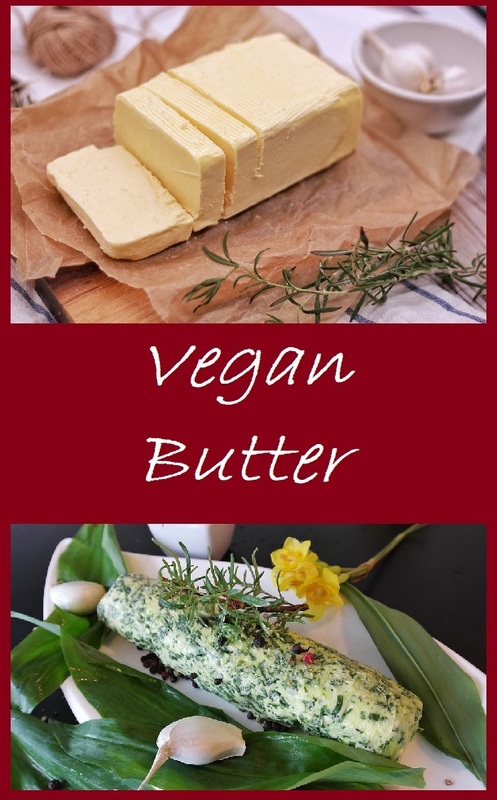 This recipe Easy Vegan Butter, from a virtual vegan, was my first choice for making my own “vegan butter” because I already had all of the ingredients on hand. That meant it was “free” for me to prepare. Did it taste like real butter? No. Was it still good? Yes. I bookmarked several different versions of “vegan butter” to try during the month. Many of these recipes call for either soy lecithin or sunflower lecithin, and when I ran to our local grocery store, they didn’t carry any. I made several calls, but I have been unable to find either the soy or sunflower versions of these products in my local stores. The next time I take Bus Boy back for an appointment in civilization, I will have to purchase some sunflower lecithin to have on hand for the rest of the month. Until then, I plan to make this recipe for “Whipped Dairy Free Butter” from BareRootGirl.com next because I already have all of the ingredients that I need in my pantry. Once I made a batch of homemade “vegan butter” I was able to use it, along with my own recipe for garlic Parmesan butter (omitting the Parmesan cheese and adding more, and fresh, herbs), to make a compound “vegan, garlic, and herb butter” to spread on our garlic bread. No one complained that there was no cream in their butter. In fact, they ate the garlic bread with their usual gusto. Crisis averted. Do you ever make your own vegan butter spreads? What’s your favorite recipe? Let us know by leaving a comment below. What Do Vegans Eat For Breakfast? Enjoying your story and mouthwatering photos. 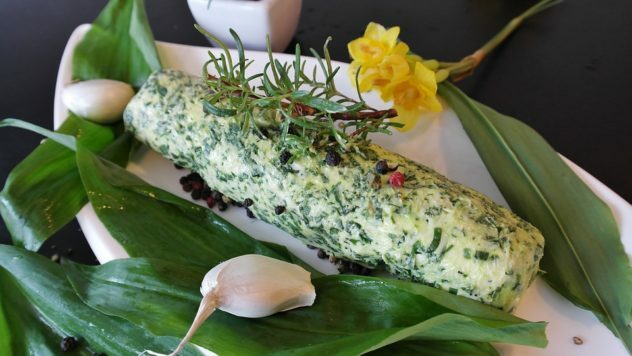 Although I have no plans to try vegan, or to substitute butter, I always learn something from your recipes and ideas. This vegan challenge has definitely been challenging. I’m learning a lot, too. You’re correct about there being no need for meat in a sauce made from fresh tomatoes, herbs, and garlic. That recipe will be published soon.